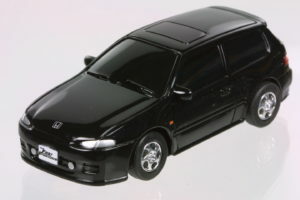 Licensed from Universal Studios and I suspect not from Honda, this 1:35 scaled RC model of the 1992 Civic will be undoubted rare. 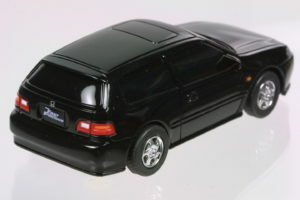 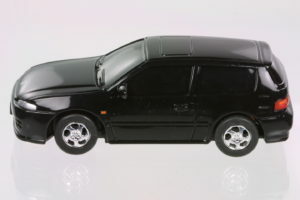 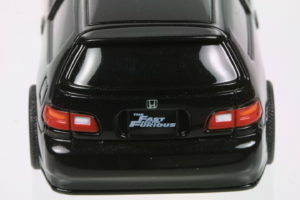 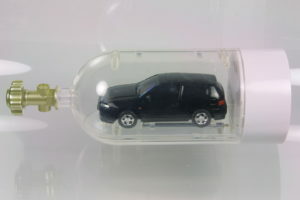 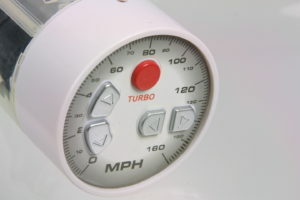 in 2005, the only assembled model of the 1992 Civic Hatchback. 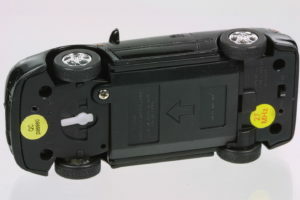 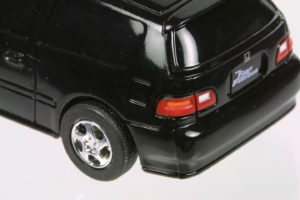 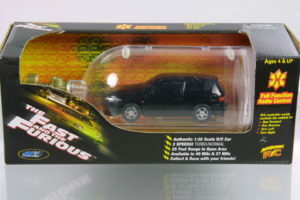 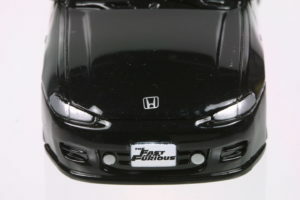 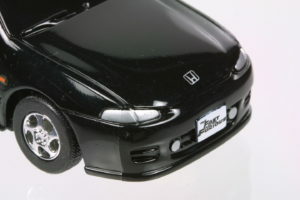 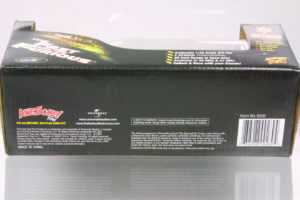 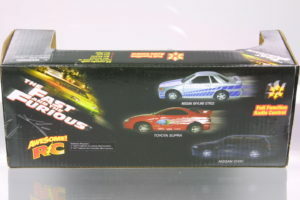 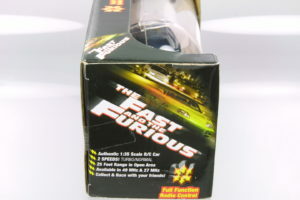 This RC model is an odd 1:35 scale and part of the Fast and Furious movie series.